What type of device is suitable for you? What kind of data plan should you choose for your trip? -Delivery to Airport (Take note of the counter closing hour), hotel, residential, post-office. Validity Period 21 days or up to 5GB whichever comes first. Check your Compatible devices here. 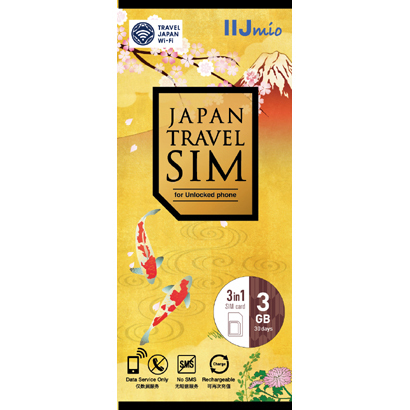 This sim card is the most commonly seen used by tourist, as compared with other companies, the cost for a 5GB Data and 21 days is quite reasonable and data usage more than enough for the most travellers. I tried b-mobile when it was still the old plan with lesser GB and days but more options. Now they have concentrated only on one plan and there is counter situated at the airport which is convenient for travellers. There is a lot of option available for the users to choose from and it mostly cater to the English speaking community. Over the years it has improved with easier access and an app to help with the setting and connection. The cost might look a little costly but it does not include the delivery fee like other companies. This has a better range of option for heavy user with a minimum of 3 GB for a validity of 90 days, this is suitable for students who are going for a summer exchange programme or traveller visiting for a short-term holiday. 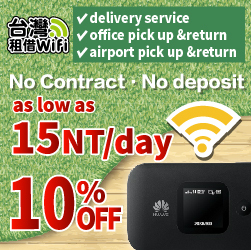 Cost is also reasonable as compared with others now as there is a summer sale but if we are to add in the delivery it will cost almost the same as econnect. Purchase your sim card here. 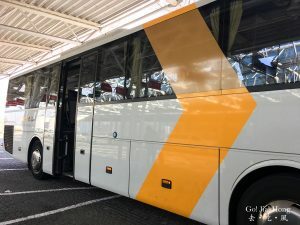 The collection at the airport made it convenient for travellers and this is suitable for short-term traveller who is going there for less than 8 days and travellers who need the basic usage of data like usage for social media messaging and posting. With the 3 different choices of the plan and price is quite reasonable and they even provide unlimited data for heavy usage. *Transmission rate depends on your device. *3G network is available outside of LTE coverage. 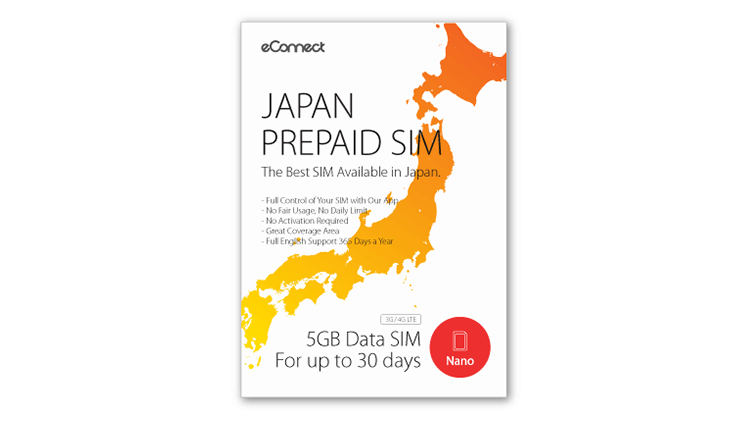 The next best sim card to buy if you arrive Japan late and the collection counter from other service providers are not available (take note of the operating hours for collection at the service providers counters), this is another option to choose from. 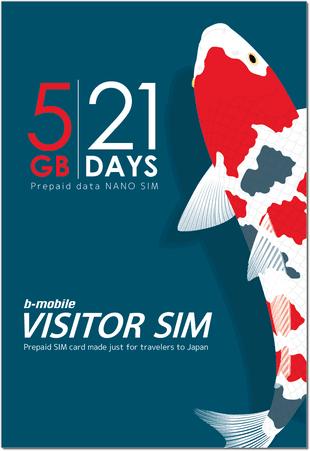 Cost wise this can be the cheaper choice among the 30 days usage plan for 1.5GB. 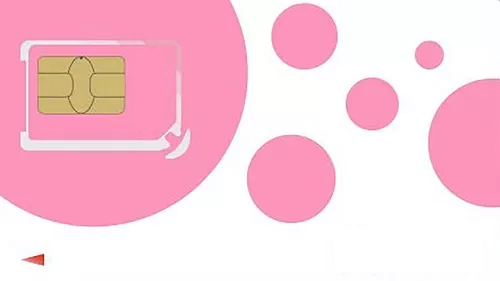 As the cost of the sim card depends on each individual vendor, therefore, we will have to do a comparison for each shop makes the whole process a little troublesome. To know more about the location, click here. Connection speed are best effort estimates. They will change depending on connection, devices, network conditions etc. With so many telecommunication service provider to choose from, personally, it still comes down to your preference to see which plan suits your need and budget. 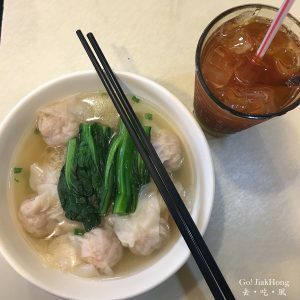 For me, I will choose a plan with 1.2GB ~2.4 GB, it’s good enough for a 2 weeks trip, if you love to upload photos and video to your social media. Otherwise, for the speed most of the service provider are standard and once you hit a certain usage or at an area where a lot of people are using it the speed will start to slow down. Do note that sometimes when you are on a train going through a tunnel there might not be connection available. 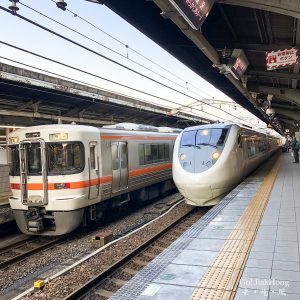 Previous Post[Trip] Japan- What to do a day in Kanazawa?